I woke up at 7am and immediately checked for news of Bono and the upcoming U2 tour. After 3 long days of waiting for any kind of news, I was inundated. Bono’s condition was more serious than I had thought. Thankfully though, he is going to be alright after at least 8 weeks of rehabilitation. The entire North American leg of the U2 360 tour has been postponed until next year. So far the European shows are still on. I have been planning this roadtrip for months. 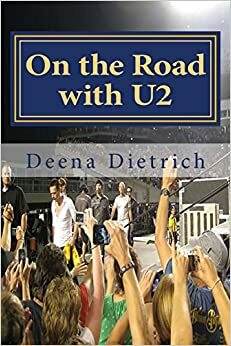 I was first inspired by 10MPH to make a documentary about my travels, so I planned a roadtrip to places I’ve always wanted to visit around a few u2 shows I had tickets to. 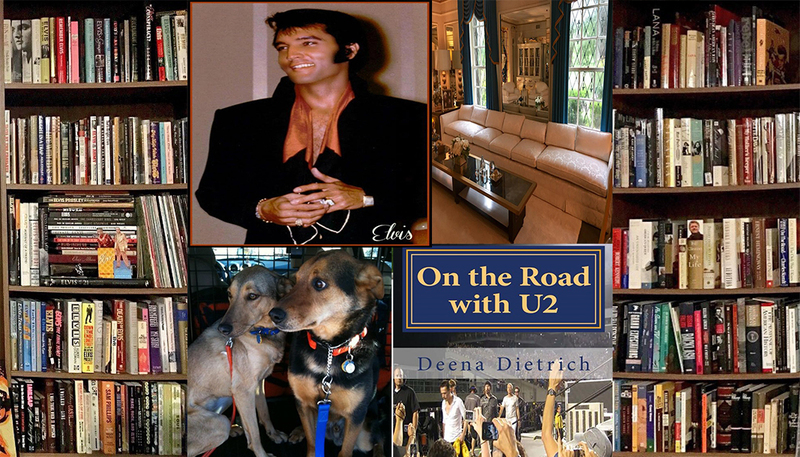 Then I decided to go to every US U2 show and expand my roadtrip for 2 months on the road with my 2 dogs seeing much of the United States. I was to leave tomorrow. Now there is no u2 tour. So is there no roadtrip? No way! I have been looking forward to this for months. I can still go on a roadtrip with my 2 dogs and record my travels. I have been recording my travels and activities since the beginning of the year and have over 3 hours of footage. So maybe the documentary will be about what I did this year, which is what I originally intended anyway. And next year I can make a U2011 Across America documentary when the dates are rescheduled. After much deliberation of where to go, I decided to keep part of my original roadtrip in tact. I’m going travel a portion of route 66 from Tulsa to Albuquerque. I have always wanted to visit Albuquerque and Santa Fe, and that’s what this year is about – visiting places I’ve always wanted to visit. After Albuquerque I’ll travel through Texas – from Lubbock to San Antonio to Austin. Then to Shreveport LA, Montgomery, AL and Savannah, GA. From Savannah, I’ll visit my friend in Raleigh before going home to Maryland for about 2 weeks, during which I’ll attend my 20th high school reunion. I’ll spend July in Memphis before getting on the road again in August. But it will only be for 5 days and without the dogs. I’ll be in Chicago for Lollapalooza. Then back to Memphis for Elvis week! Sounds like a developing story. Document it! 🙂 Bummer to hear about Bono and how it’ll affect your plans, but keep after it. The best thing about a documentary is that you never know the story until you cut it all together. But dramatic events help define the meaning behind it all. Thanks Hunter for your advice and inspiration – and for reading my blog. I leave Friday and will be updating from the road.